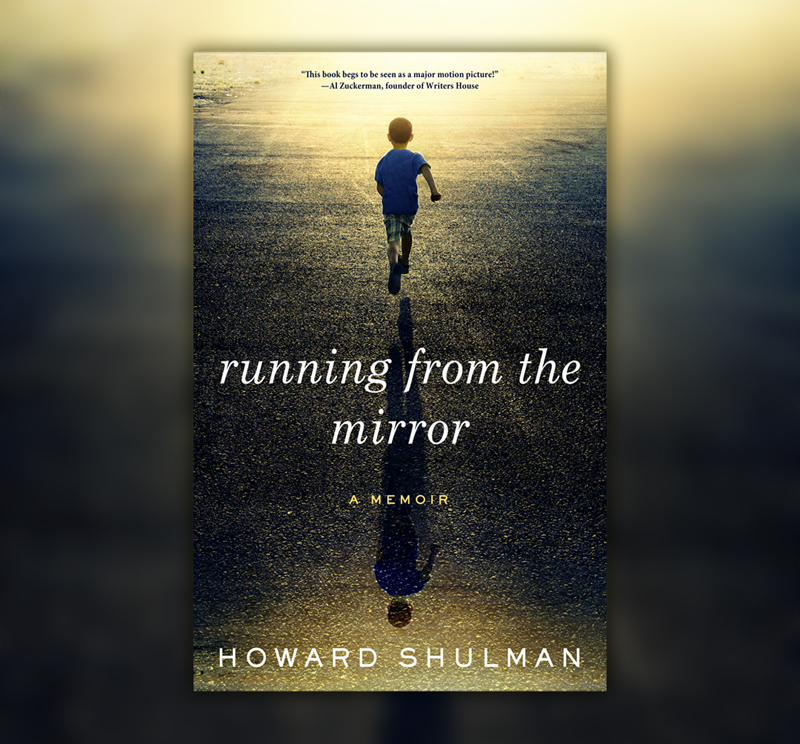 We’re pleased to announce that Howard Shulman’s unforgettable memoir of growing up an outcast, Running from the Mirror, has won three Eric Hoffer awards. Founded at the start of the 21st century, the Eric Hoffer Award honors the memory of the great American philosopher Eric Hoffer by recognizing freethinking writers and independent books of exceptional merit. Since its inception, the Hoffer has become one of the largest international book awards for small, academic, and independent presses. Legacy Nonfiction. Awarded to books more than two years old. The award founders believe that good books last more than a single season. Montaigne Medal Finalist. Each year, the Montaigne Medal is awarded to the most thought-provoking books that illuminate, progress, or redirect thought. The Montaigne Medal is given in honor of the great French philosopher Michel de Montaigne, who influenced people such as William Shakespeare, René Descartes, Ralph Waldo Emerson, Friedrich Nietzsche, Jean-Jacques Rousseau, and Eric Hoffer. Eric Hoffer Grand Prize Short List. As the annual judging draws to a close, the Eric Hoffer Award announces a small set of grand prize award finalists, an honored distinction of its own.